Although described as a cult classic, I have never even heard of this movie. Its description is beyond bizzare, warning that I will “never see a football the same way again,” which is terrifying, and brings me to a very specific memory of this poem I read from a book I picked up for 50 cents at a used book store. Reviews of this movie range from calling it a masterpiece to the worst movie ever made. 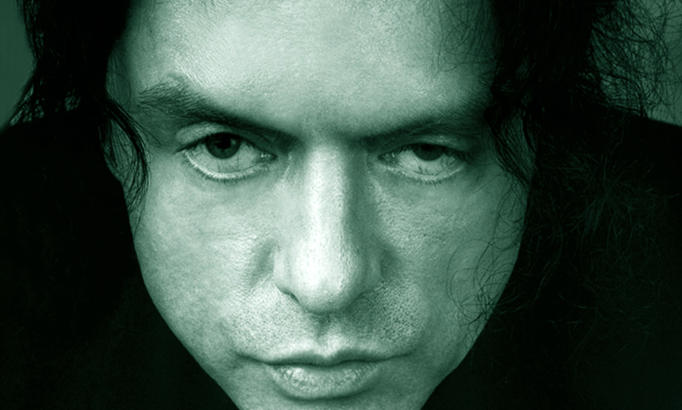 Basically, I have no idea what watching The Room will do to me, but I will die from curiousity if I don’t see it. You should join me in this odd venture into the unknown. It’s showing one night only, Friday, November 30 at 10 PM, in the auditorium of the Michigan Theater. One last thing: the Michigan Theater website requests that audience members do not bring metal spoons or footballs to the show (??? ), so be sure to remove the spoons and footballs you normally carry before arriving.